You can recycle any brand golf ball at a participating Dixon Golf retailer (check the store locator on their website) and can earn a credit of up to $6.00 per dozen to use toward the purchase of Dixon Earth golf balls? 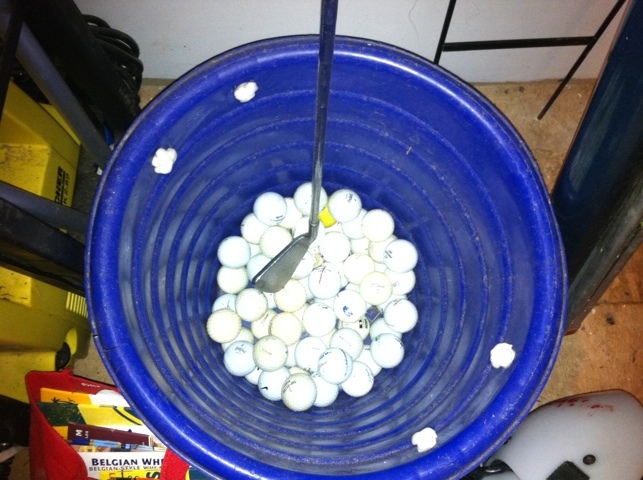 Many country clubs and PGA Tour Superstores are participating in this golf ball recycling effort. According to their website, 300,000,000 are thrown away in the U.S. alone each year – that’s enough golf balls to stretch end-to-end from Los Angeles to London! Share this information with your golfing friends and family to keep old golf balls out of the landfill. 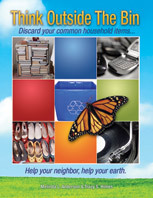 This entry was posted in golf, Sports equipment, Think Outside The Bin and tagged Dixon Golf, golf, golf balls, postaday2011, recycle, think outside the bin. Bookmark the permalink.